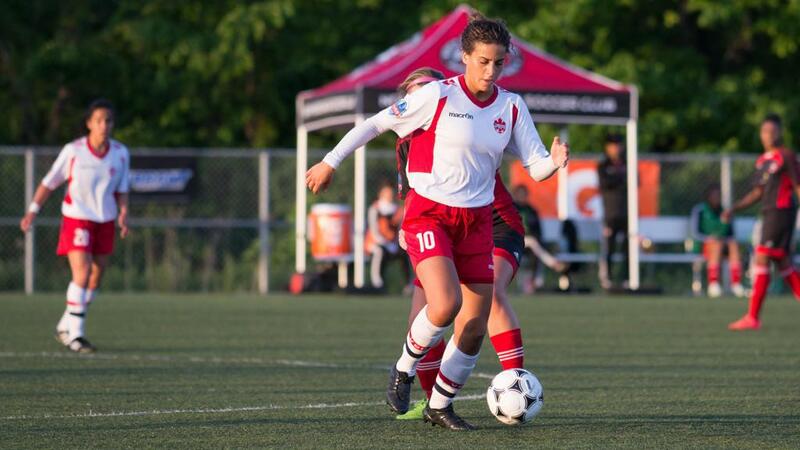 The Canadian Interuniversity Sport (CIS) and Canadian Collegiate Athletic Association (CCAA) wrapped up their respective 2016 National Championships on the weekend, and various current and former League1 Ontario players made their presence felt. 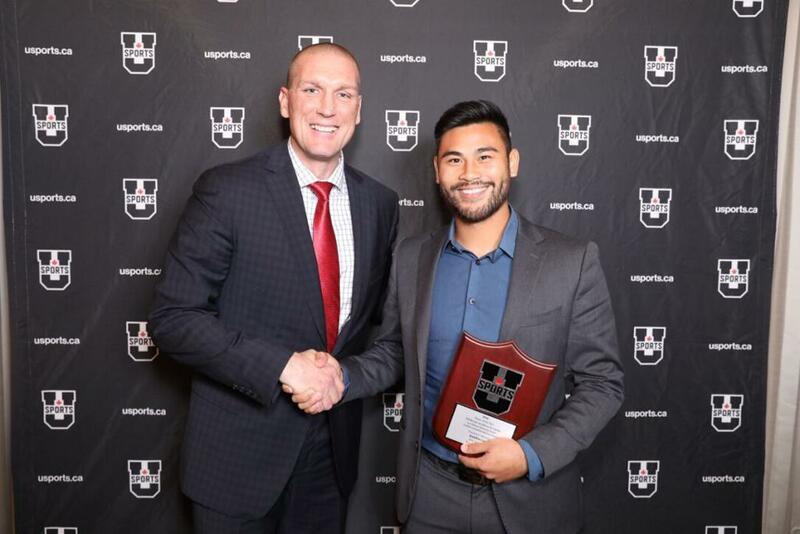 CIS named Jonathan Lao (Vaughan Azzurri; York University) as the 2016 Men's Player Of The Year. "Jon is a coach's dream," said York (and Vaughan Azzurri) head coach Carmine Isaaco. "He is a complete player; he makes good decisions in the offensive third and does the work defensively as well, and he's also the hardest worker. Every coach wants a guy like Jon Lao on their team as a centre point." 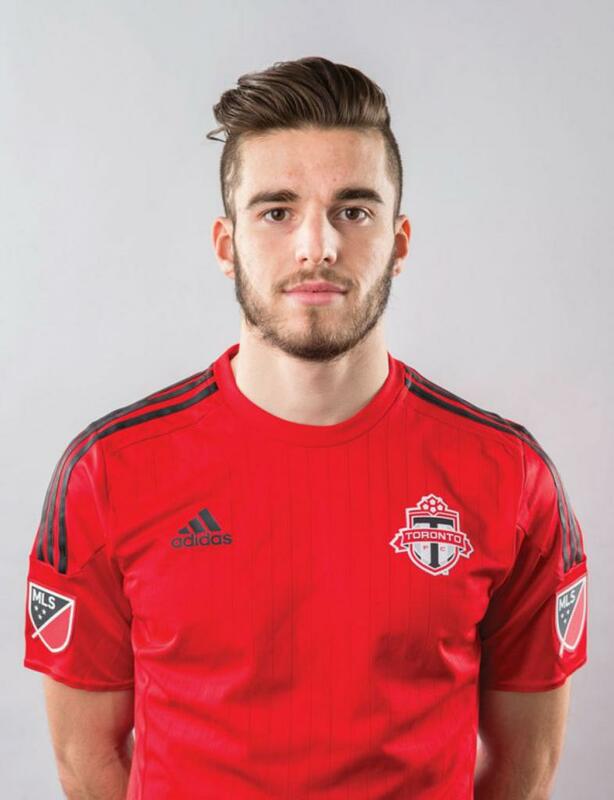 CIS also named Robert Boskovic (Toronto FC Academy; Ryerson Rams) as the 2016 Men's Rookie Of The Year. 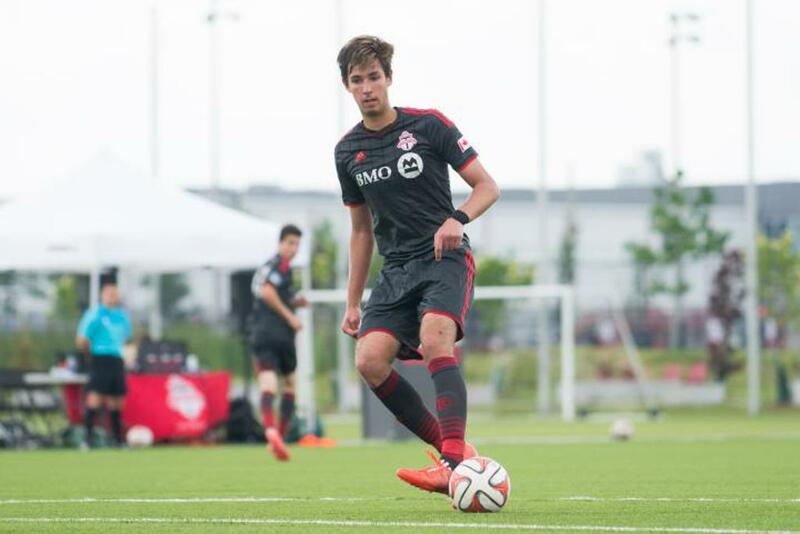 Boskovic anchored the TFC Academy defence in 2015, and did so again in his first year at Ryerson. "Robert has come in and fit our culture from day one," said Ryerson head coach Filip Prostran about his standout rookie. "On the field he has added a sense of composure and confidence, and off the field he has brought his fun-loving attitude. He has come in and been someone we can lean on to play any role we need him to." In the CIS Men's Championship competition, the top ranking Ontario team was University of Guelph, which toppled Cape Breton Capers in the Bronze medal match after rookie midfielder Alex Zis (Toronto FC Academy; University of Guelph) scored an important brace. Fellow teammates - and League1 representatives - Ben Caranci (Aurora United FC; UofG) kept a clean sheet for the Gryphons, while Christopher Jacovou (Aurora; UoG) scored the third and final goal to seal the bronze finish. Finally, several L1O players were named to seasonal and tournament All-Star lists. Second Team All-Canadians were Daniel Gogarty (Vaughan; York) and Niklas Bauer (Aurora; Laurier), while Tournament All-Star Selections were Ryan Telfer (Vaughan; York); Tomasz Skublak (Oakville Blue Devils; Guelph). On the women's side, Ontario team UOIT Ridgebacks also won a CIS Bronze medal, edging out Queen's University Gaels 1-0. Both teams were full of League1 current players or alumni, but two stood out for the winning team. Katherine Koehler-Grassau (Aurora; UOIT) scored the only goal of the match for the UOIT, while teammate Helen Frampton (Aurora; UOIT) ensured it would be the winning goal after keeping a clean sheet at the back. Midfield/ forward player Nour Ghoneim (Vaughan; York) was selected to the CIS All-Canadian team, while Katherine Koehler-Grassau (UOIT; Aurora) and Marilyn Grammenopolous (York; Vaughan) were selected to the Second Team All-Canadian. For their outstanding performances, Jenny Wolever (North Mississauga Panthers; Queen's) and Katherine Koehler-Grassau (Aurora; UOIT) both made the Championship Tournament All-Star Selection list. CCAA Men's Championship was won by the Humber Hawks, led by a Jordan Piccinin (Pro Stars FC; Humber College) opener just after the half-time break in the finals. Building on his selection as Ontario College Athletic Association (OCAA) 2016 Player Of The Year, Marcos Nunes (Humber; TFCA) was honoured again as the CCAA 2016 Player Of The Year, an All-Canadian, and Championship All-Star. The All-Canadian Team also included Stefan Milidrag (Toronto FC Windsor Stars; St. Clair College), while the Championship All-Star list included Julian Mullin (North Miss; Humber). 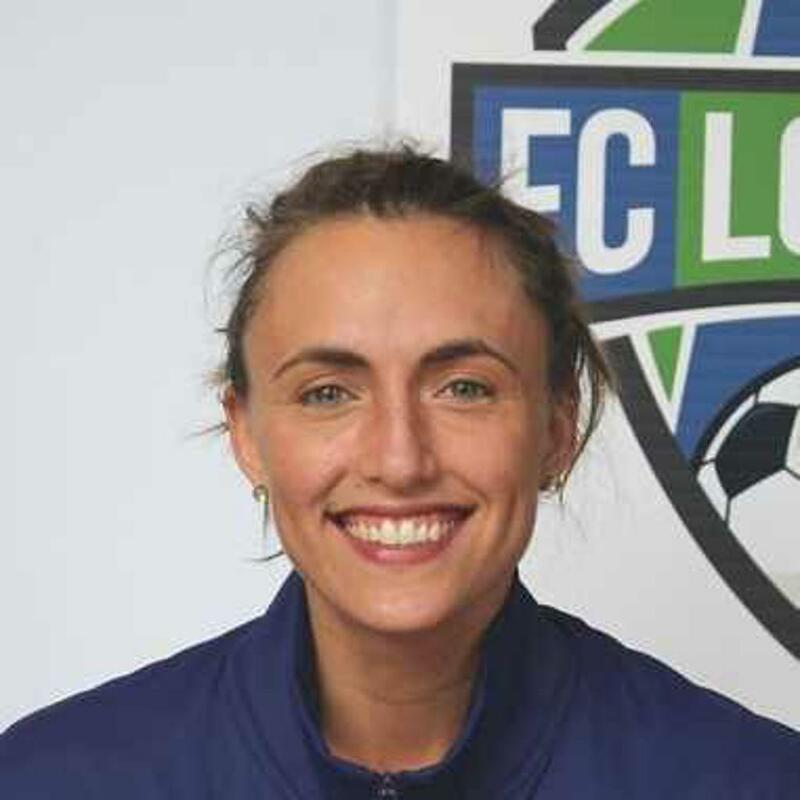 On the women's side at the CCAA Championship, Ontario teams finished outside the medals, but standout forward Jade Kovacevic (FC London; Fanshawe College) was named to the All-Canadian team, and was also on the Player of the Year short list. Congratulations to all the League1 Ontario players, former and current, that competed in the National Championship Finals at both University and College levels!